Visit Hogback Trading Co. where you will find authentic hand-made Indian Arts and Crafts displayed over two levels in a 10,000 square foot Hogan-shaped building. 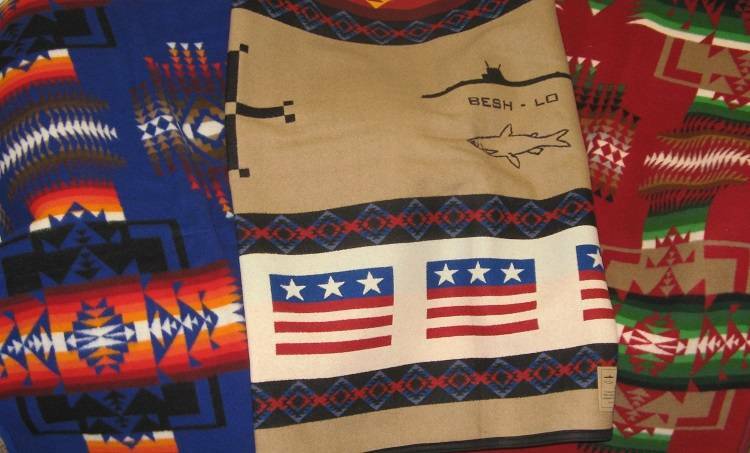 Catering primarily to Native Americans, supplying cultural and traditional items used in traditional ceremonies, this Trading Post also offers authentic jewelry, pottery, baskets, sculptures and Pendleton blankets. The Wheeler family helped settle the area in 1871, Tom Wheeler is a 4th Generation trader. Bus and tour groups are welcome!